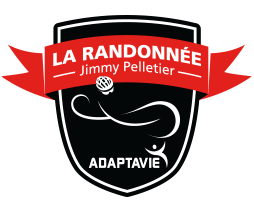 We are proud to contribute to the development of our community by welcoming the Randonnée Jimmy Pelletier. 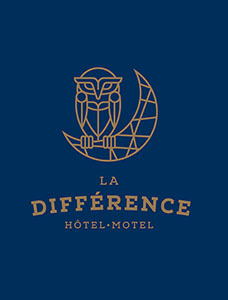 Participants will be warmly greeted to our establishment. Congratulations to all participants for their involvement in supporting these great causes!